Easily list your equipment, commercial vessel or yacht for free. Our team is ready to assist you with all your diesel and marine engine needs! Gold Coast Power is your #1 choice for Used Diesel Engines, Detroit Diesel, Generators, Power Units, Torque Converters, and more. Used Diesel Engines, Transmissions, Generators, Marine & Industrial. Also Many Boats, Yachts, Project Boats and Commercial Vessels. Let us know if there is something you need that you don't see here! Hard to find Diesel Engine Brochures and Technical Spec's these scanned brochures and technical drawings may help you learn more about which Engine,Transmission, or Generator will be right for you or your boat. Gold Coast Power makes a reputation helping our customers find excellent quality and value in new and Used Diesel Engines and a wide variety of other products from such manufacturers as Detroit Diesel, Caterpillar, Cummins, Allison, Westerbeke, and many more! 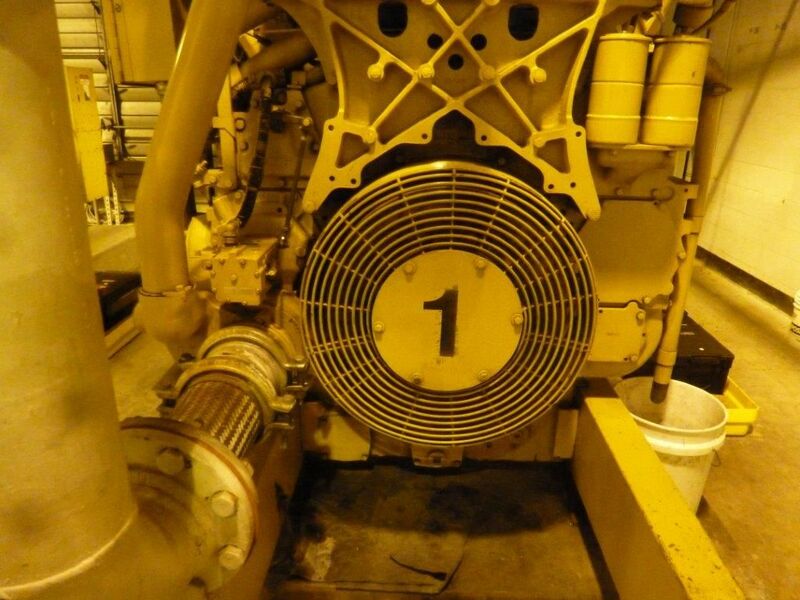 Whether you're looking for a marine used diesel engines, generator, power unit, or any of the many other products we handle, we look forward to helping you find the perfect equipment for your needs and budget. Browse the extensive list of manufacturers we handle. Submit a questionnaire to let us know your Marine Generator needs. Gold coast makes it quick & easy to check the weather conditions in your area. Diesel Engines, Transmissions, Generators, Propellers, Drive Systems & more.